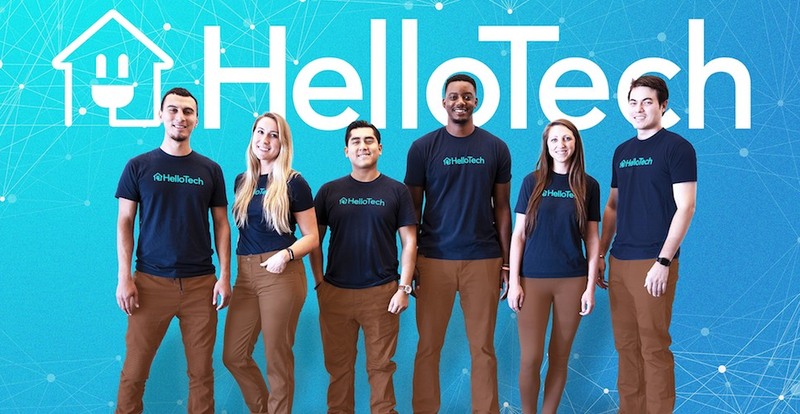 HelloTech is a direct to consumer tech support service offering a lifeline of on-demand tech support when you need it! Their guides help you with troubleshooting and setups of your tech devices and services. A certified technician can be sent to your home if needed, or the issue can be resolved entirely remotely. All service is guaranteed for 30 days, it is their commitment to make sure you are 100% happy. 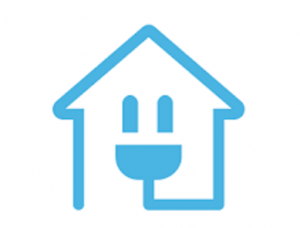 HelloTech services are offered nationwide and they offer tech experts and coverage plans for both in-home tech support and unlimited remote support.